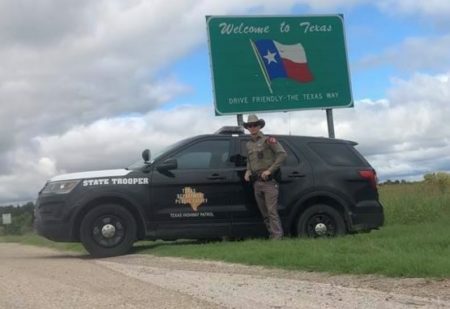 The new Facebook and Twitter accounts will provide information about the work of State Troopers and specialized units, such as the commercial vehicle enforcement unit. 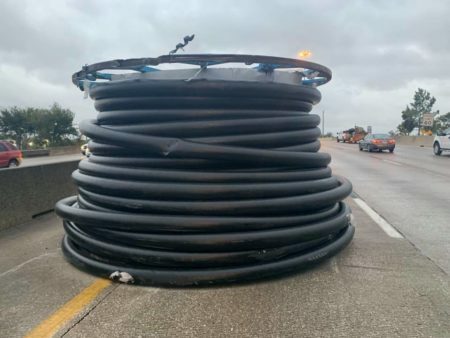 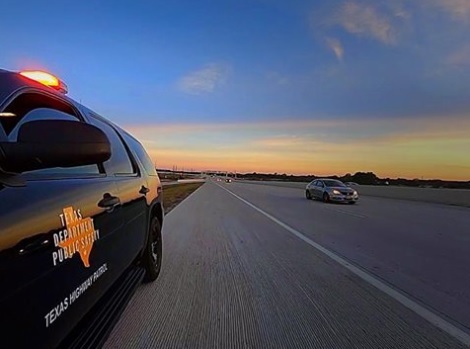 Texas Troopers conduct patrols along more than 300,000 miles of roadways. 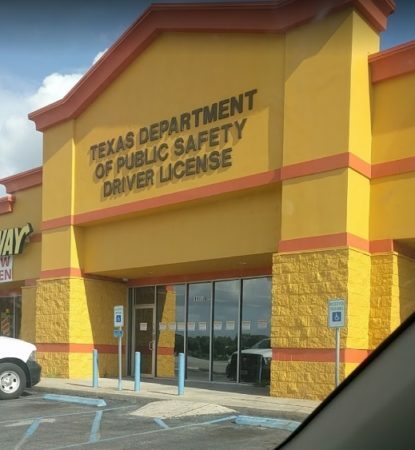 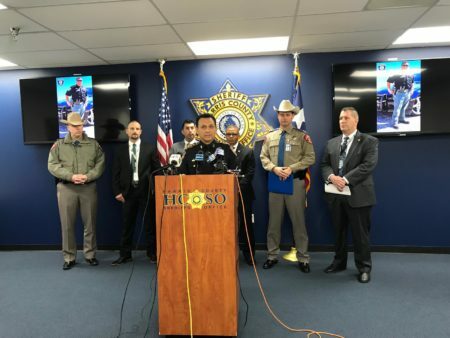 In November, the Texas DPS also announced the launch of social media accounts for seven regions of the state of Texas.